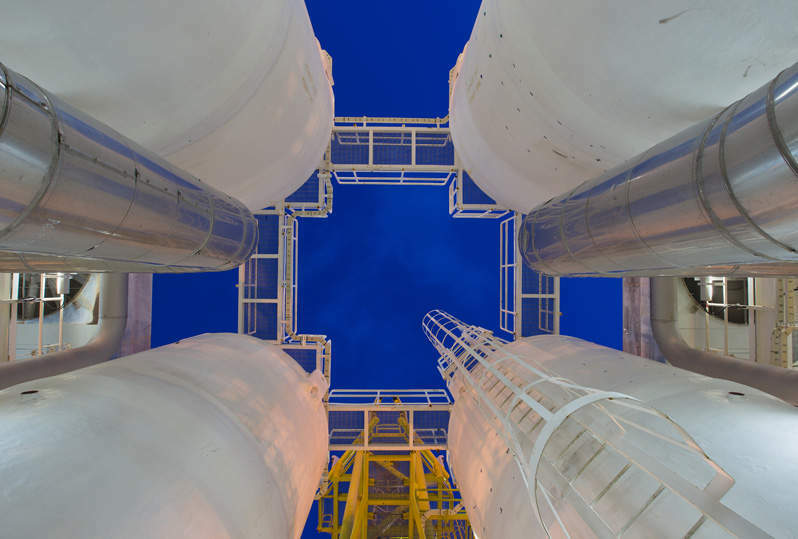 Checkers Safety Group is a leading supplier of high-quality safety products that have been carefully optimised for oil and gas industry applications. Our Monster brand deals with safety products for ‘motion-related’ activities such as vehicular and pedestrian traffic safety. Monster encompasses a wide variety of products, including wheel chocks, warning whips, barricade lights, industrial beacons and strobes, parking lot safety solutions, vehicle identification signs and composite cribbing. We also provide a range of robust ground and cable protection systems, as well as hard-wearing ground mats for industrial sites.